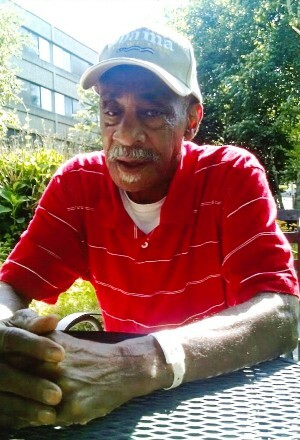 Obituary for Willie James Pickard | Doolittle Funeral Service, Inc.
Willie James Pickard, 83, of Middletown, beloved husband of Lillie (Weaver) Pickard, passed away on April 11, 2019 at Water’s Edge Center. Born in Lee County, Alabama, he was the son of the late John and Rosie Lee (Allen) Pickard. Funeral services will be held on Thursday, April 18 at 11:00 am at Shiloh Missionary Baptist Church, 346 Butternut Street, Middletown. Burial will follow in Pine Grove Cemetery. Family and friends may call on Thursday morning from 10:00 to 11:00 am at the church. In lieu of flowers, donations in Willie’s memory may be made to Alzheimer’s Association Connecticut Chapter, 200 Executive Boulevard, Suite 48, Southington, CT 06489-1058. To share memories or send condolences, please visit www.doolittlefuneralservice.com.